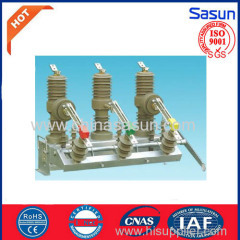 We are one of China Load Break Switch, Disconnect Switch, Glass Insulators manufactures, supplying Load Break Switch, Disconnect Switch, Glass Insulators to your requirements. 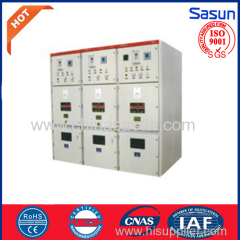 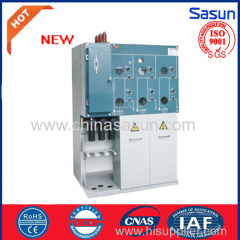 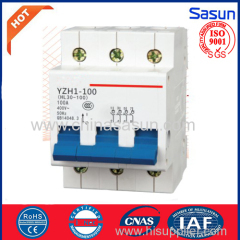 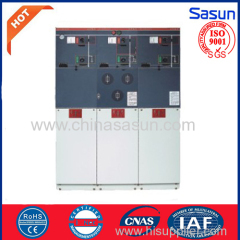 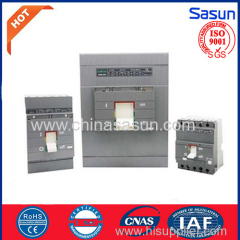 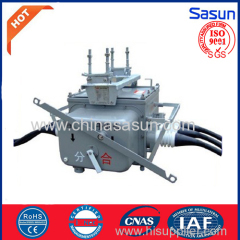 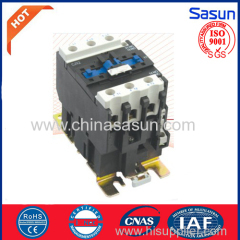 You can quickly find the Load Break Switch, Disconnect Switch, Glass Insulators through the list. 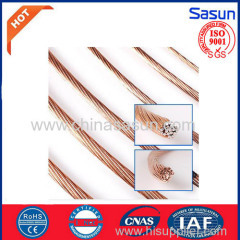 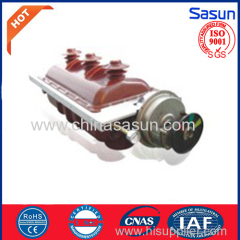 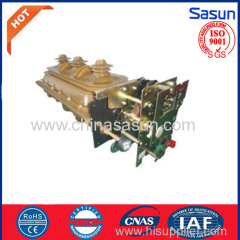 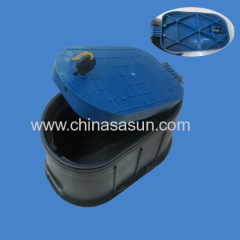 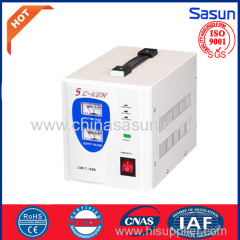 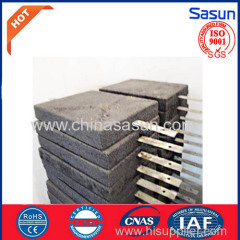 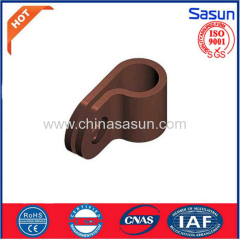 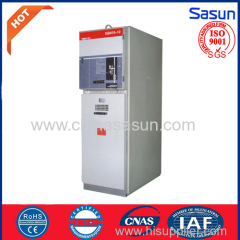 Application: To protect water meter and valves.